Professor Richmond Jeremy’s medical and cardiology training were at the University of Sydney and Royal Prince Alfred Hospital. His clinical research career includes a PhD on coronary physiology and a post doctoral research Fellowship at Johns Hopkins Hospital, Baltimore before returning to the University of Sydney and Royal Prince Alfred Hospital. 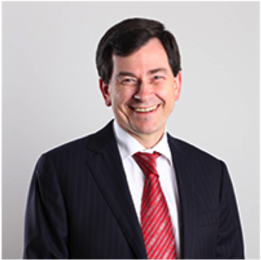 University of Sydney responsibilities have included service as Associate Dean Sydney, Medical School, Head of Central Clinical School and Pro Vice-Chancellor, Campus Infrastructure and Services. Professional responsibilities have included service as Editor-in-Chief of Heart Lung and Circulation, membership of Boards on National Heart Foundation (NSW), Royal Australasian College of Physicians (Adult Medicine Division) and Cardiac Society of Australia and New Zealand.